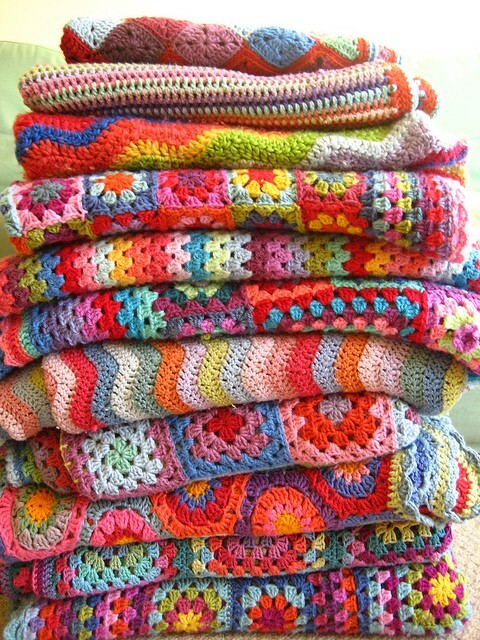 I always think of crochet as my "winter" hobby. I have been inspired to re-think this. and make a visit to the yarn store. Ohh these are all so beautiful! I still would love to learn..